With the hectic nature of our everyday lives, we could all use a little bit of comfort on the regular, am I right? 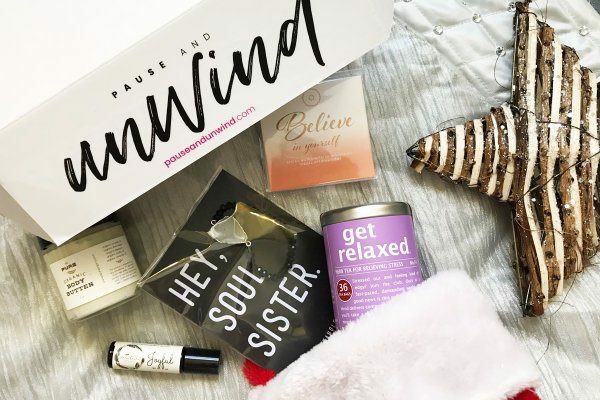 Check out these subscription boxes, designed to reduce stress and bring a little cozy right to your door. 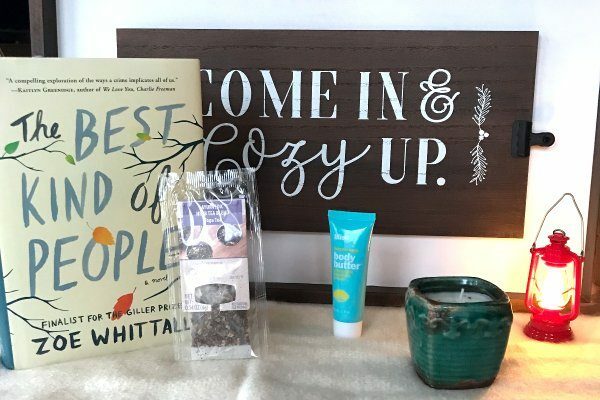 Little Box of Cozy is for those of us that like to curl up and get comfy with a good read. Each box includes a hand-selected women’s fiction book and a few cozy goodies such as socks, tea, candles or candies to accompany it. Mom Time Delivered has one goal in mind: taking care of the mind, body and soul of the overworked mother. 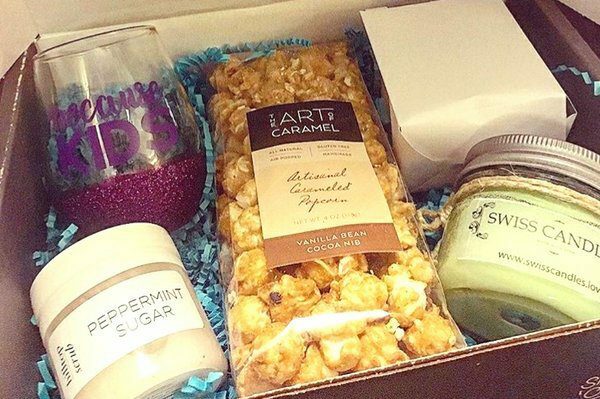 The box is filled with goodies, some from small business Mom vendors, that are guaranteed to give you back your “me” time. Revival Kit wants you to refresh yourself, with 5 – 8 full sized products dedicated to helping you relax. This box is highly recommended for those of us who need a collection of products to de-stress after long, hectic days. The founders of Notúre personally test each item in their monthly box to ensure it is full of the very best self-care products and gifts. Each box is curated around a monthly theme word, and includes items such as bath and body care, candles, jewelry, chocolates, or journals. 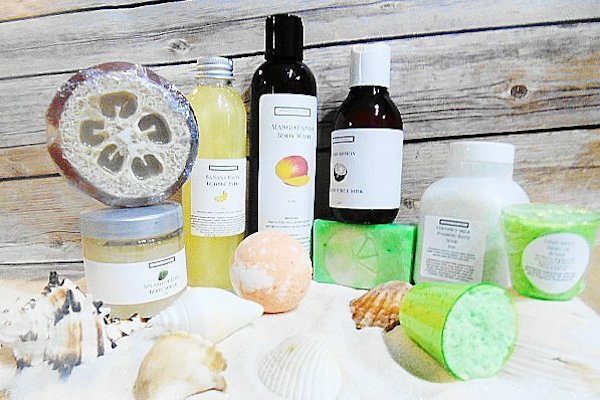 Indulge Bath and Body Box is all about pampering yourself with premium bath and body care. 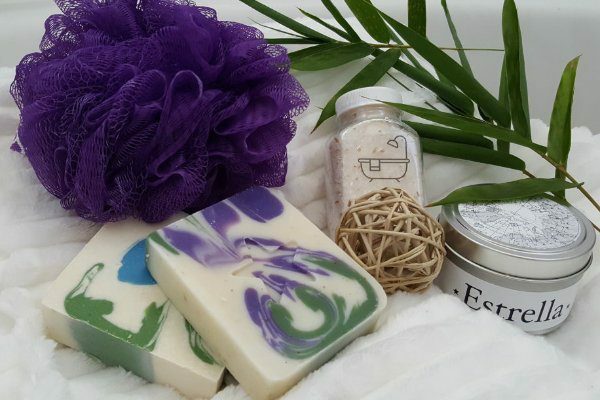 Box options range from the Soap Connoisseur to the Bath Lover, to mini and deluxe indulgences that can include an assortment of both and other artisanal items. Want to support women owned businesses and artisans and take some time to yourself with some luxurious indulgences? Pause and Unwind is the box for you. In addition to 5 high quality spa type items, the box includes a theme letter that includes relaxation tips for each item enclosed. This post is sponsored by Cratejoy.